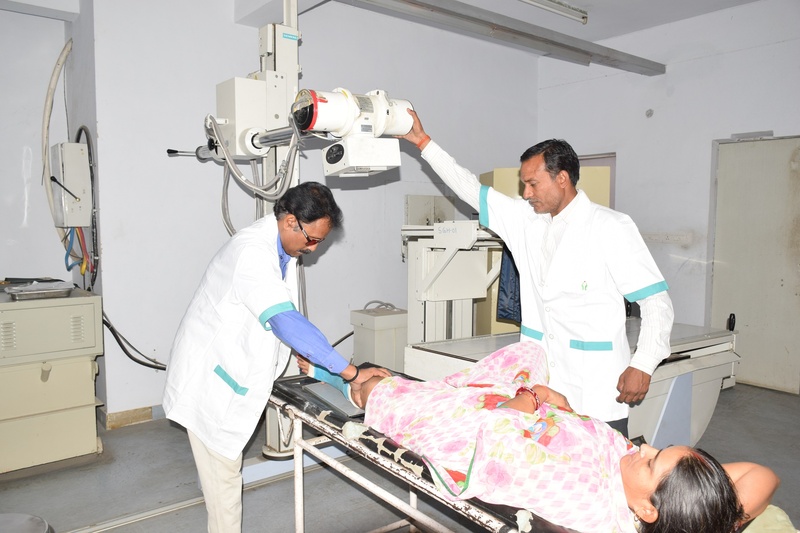 This department provides 24 hours service to all patients suffering from minor/ major injuries and illnesses of acute nature outside normal OPD working hours. Immediate treatment/ resuscitation is provided here. Once the patient is stabilized, he/she is discharged directly or transferred to the ward depending on his/her condition. Wheel structures are available for each patient. The department is outfitted with all the appropriate equipment required for its nature of work. 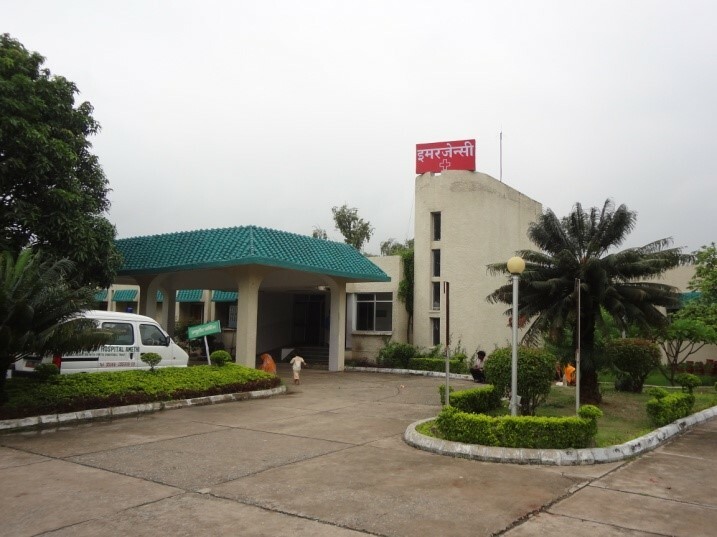 Regular OPD facilities are provided in this hospital in a very systematic and organized manner. Any unwell person can walk in to this department at designated hours and consult a doctor after proper registration at the reception desk. OPD takes care of all common branches of medicine and surgery including Dentistry, ENT, Orthopedics, Pediatrics and Obstetrics/ Gynecology. 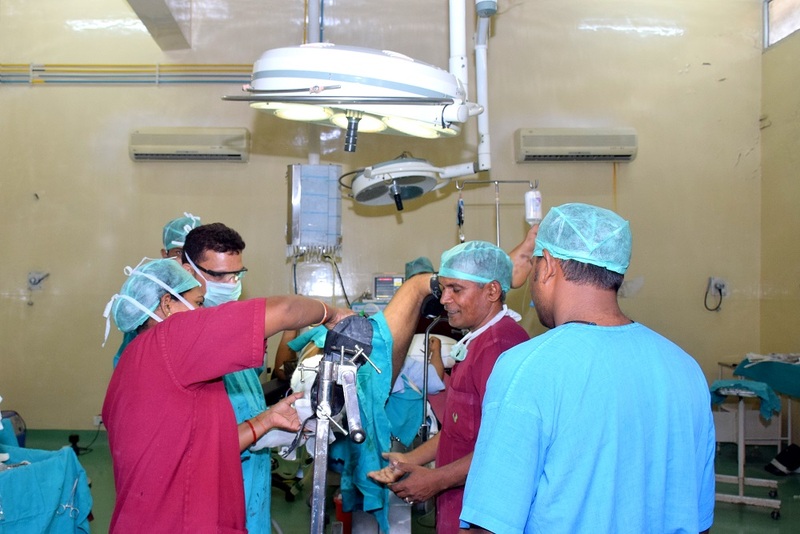 The Operation block consists of five centrally air-conditioned rooms providing top of the line facilities for surgical procedures of various natures including those of orthopedic (bone), ENT, Obstetrics/Gynecology etc. Out of these five rooms, one room is designated for various endoscopic procedures and another for septic cases. The sterilization area is well equipped for proper cleaning of the instruments after every surgery. To prevent cross contamination there are separate entrances for patients and for staff, complete with changing and scrub facilities. 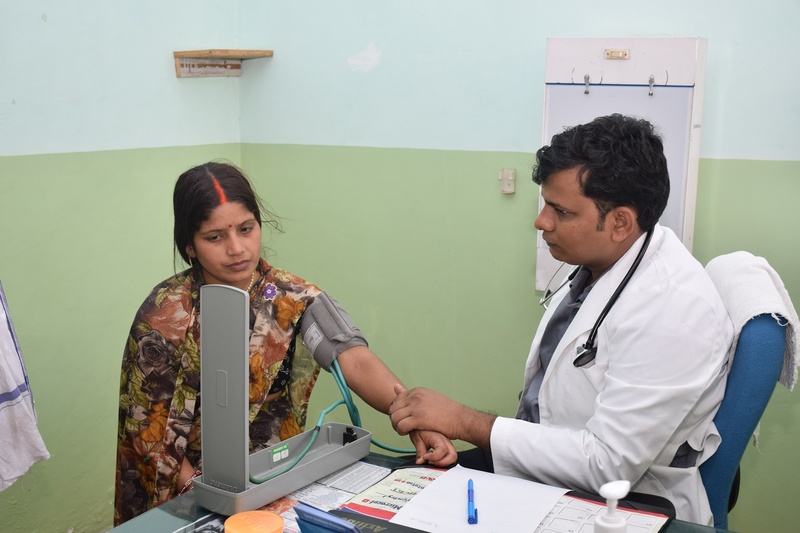 This department is designed and equipped to handle patients at a critical stage of illness and those who require constant (round the clock) monitoring by doctors and nurses. 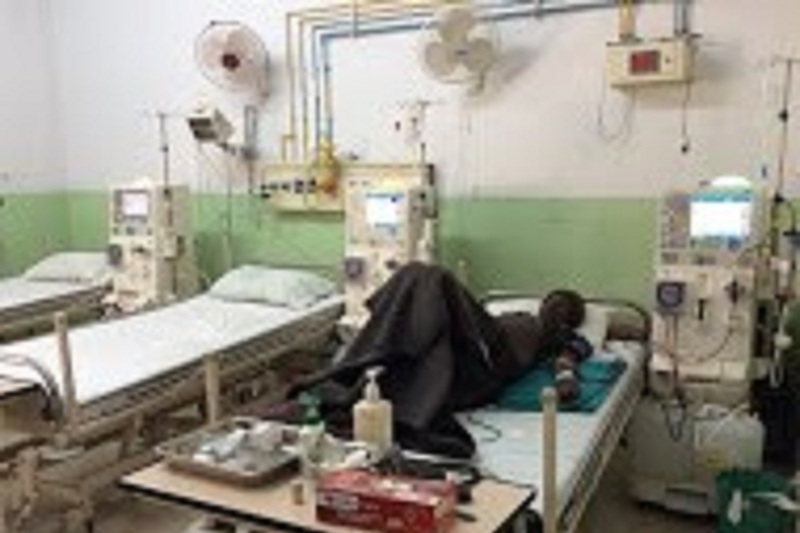 Both medical and surgical cases occupy beds in the ICU. Patients are transferred to other wards when they no longer require the intensive level of care. Top of the line machines, equipments and staff are available for patient care at all times. 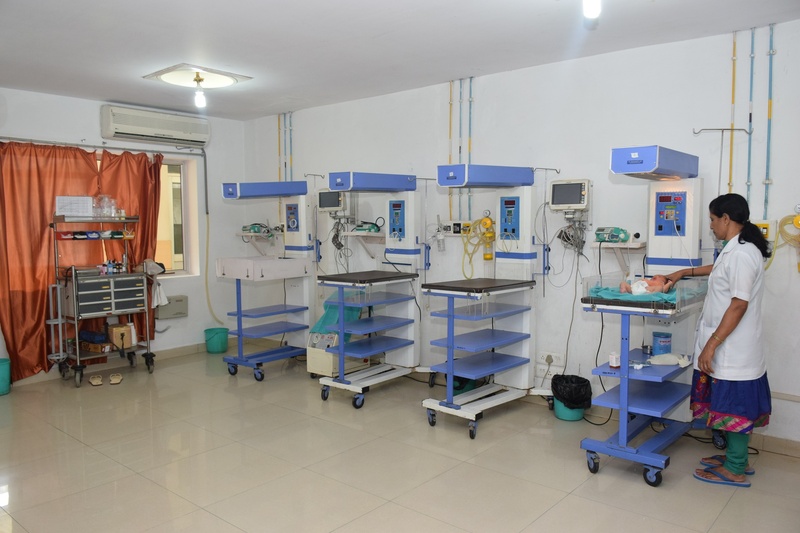 Two delivery rooms cater to delivery cases 24×7 in the Hospital. Patients who are waiting for ST delivery (Stage 1 of delivery), occupy the labor rooms designated for the same. Once the delivery starts, the patient is transferred to one of the two delivery rooms which are equipped to handle all types of cases – normal, forceps or cesarean section. The obstetrics department provides centralized services round the clock with caring and diligent staff at hand. The Gynecology department is in close proximity of the neonatal intensive care area for newborn babies who might require incubators soon after birth. This area is well equipped with resuscitation and other support equipment. 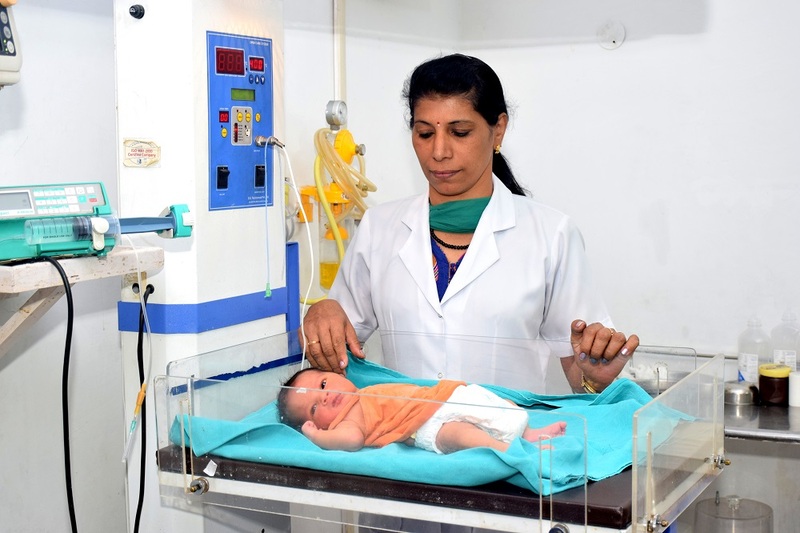 All patients, right from new born up to the age of 14 years, are treated in this department. Special care and treatment is provided to patients in keeping with their tender age. Our Pediatric doctors are very compassionate and highly skilled in their area of work. Several of our doctors hold super-specialized qualifications in the neo-natal stream of medicine. Dialysis is the process of removing waste products and excess fluid from the body. Dialysis is necessary when the kidneys are not able to adequately filter the blood. This department provides diagnostic radiology services for all OPD as well as IPD cases. Four rooms are available for various X-ray (Manual/Digital) Sonography Machines for all types of Imaging Procedures. 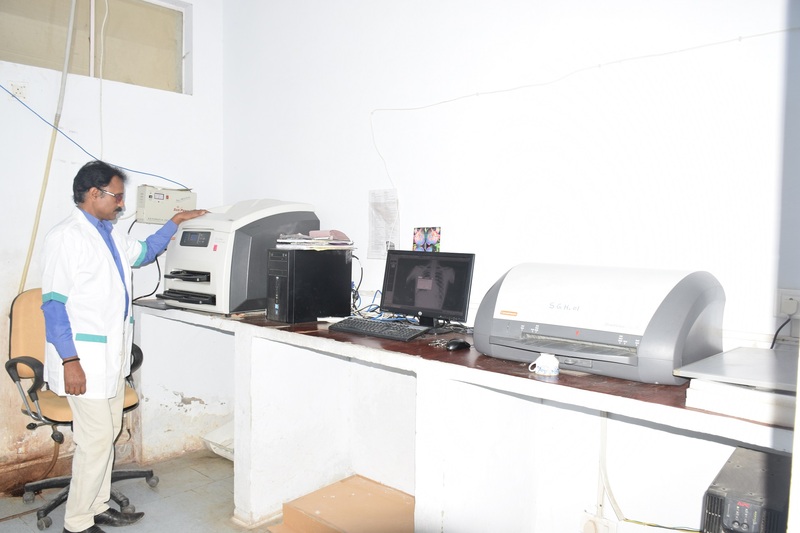 The department is equipped with dark rooms for immediate development of X-Ray films, for timings other than normal working hours. Emergency services are also offered by this department. Telemedicine facilities are available at the Hospital through which our consultants can interact with higher centers for treatment. 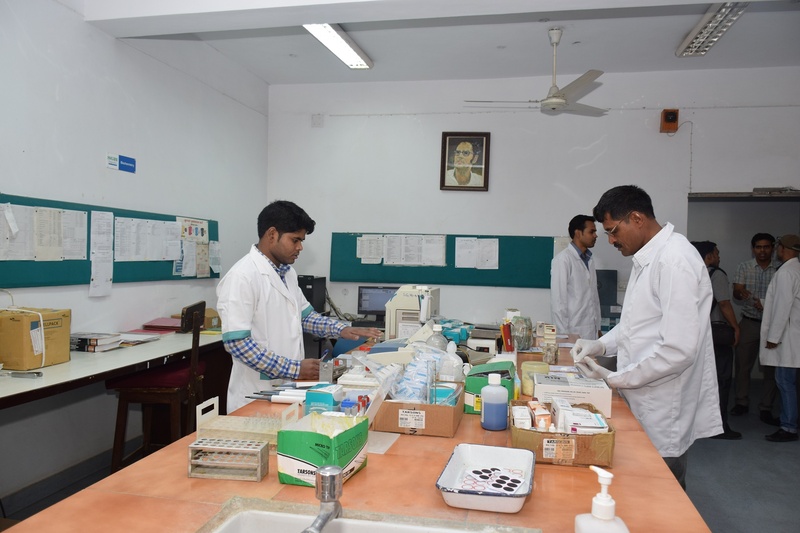 All the pathological services are housed in this department consisting of five main rooms with waiting area for patients and the sample collection room. The laboratory provides almost all types of blood chemistry tests i.e. hematological tests (blood count, Hb etc.). Services for tissue biopsy (histopathology) and microbiology (culture and sensitivity) tests are also provided. All types of urine and stool tests are also available at this laboratory. The department accepts patients from OPD and wards as well as outside referrals. Emergency services are also provided in this department. 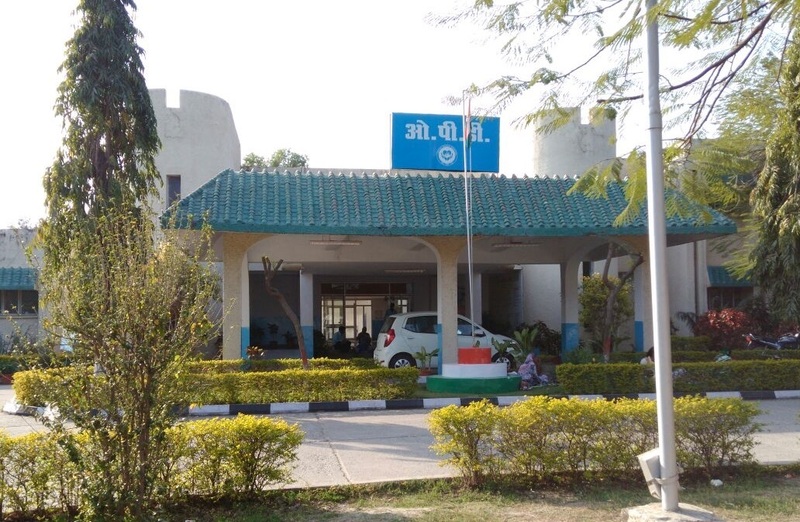 Keeping in view of the large demand of patients towards Eye care facilities, a separate Eye Hospital “Indira Gandhi Eye Hospital & Research Center (IGEHRC), Amethi” has been established. The department is fully equipped to store blood for certain periods in a special refrigerator. The storage of blood is essential in some cases of surgical and/or accident cases. Blood grouping and cross matching are also done in this department. 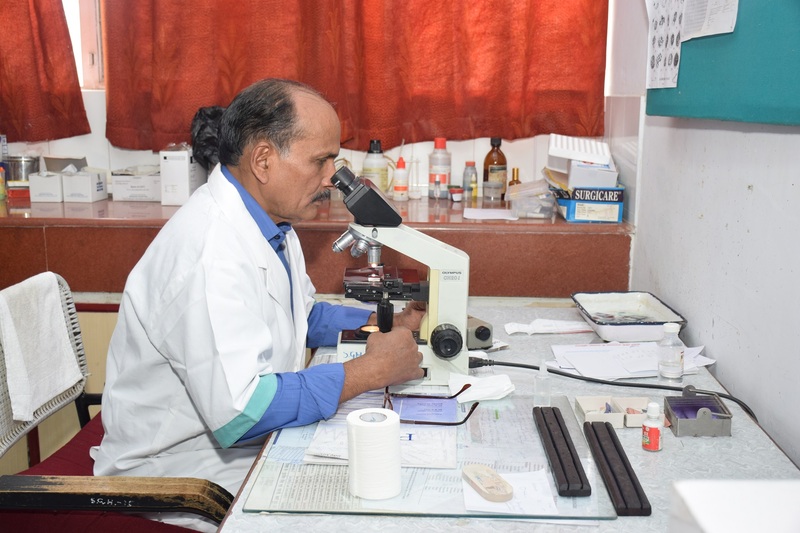 The Pathology collector collects specimens/samples including blood, urine, faeces and swabs from patients and provides accurate investigation results. 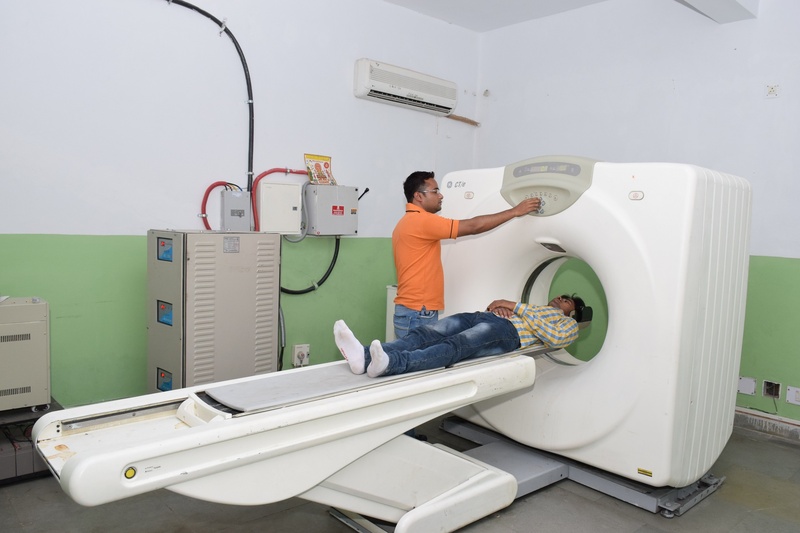 CT scan facilities are available in Sanjay Gandhi Hospital at a very nominal cost. The cafeteria facility is available in the Sanjay Gandhi Hospital campus for staff, students, patients & their attendants. 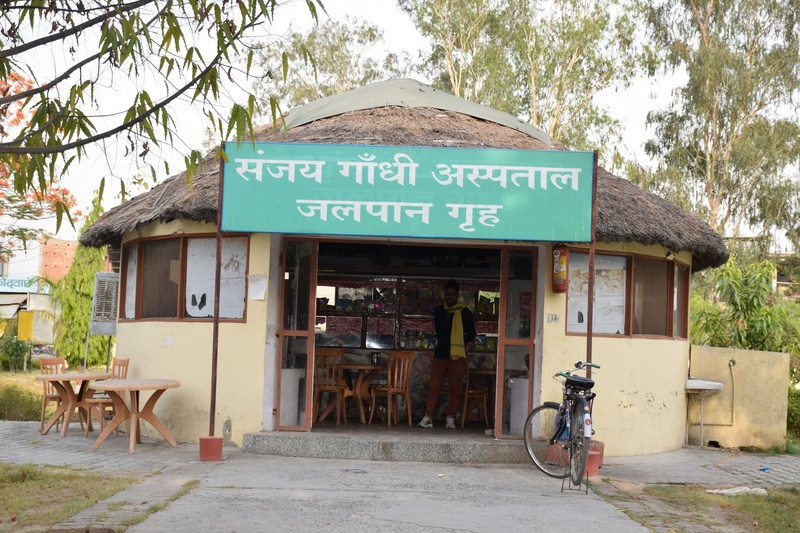 It is open from 7am to 7pm to provide food and beverages. 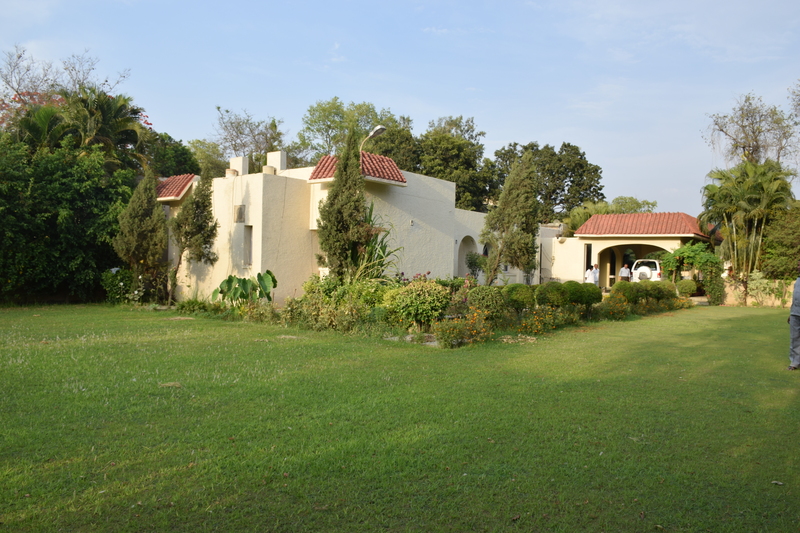 The hospital sits amidst large tracts of well-maintained lawn and landscaped open spaces. It has several large trees providing shade and beds of sessional flowers. The ambience is intended to sooths the patients and their accompanying relatives and provide sufficient sunlight.